I just found out you can watch one of my favourite British sitcoms on hulu. 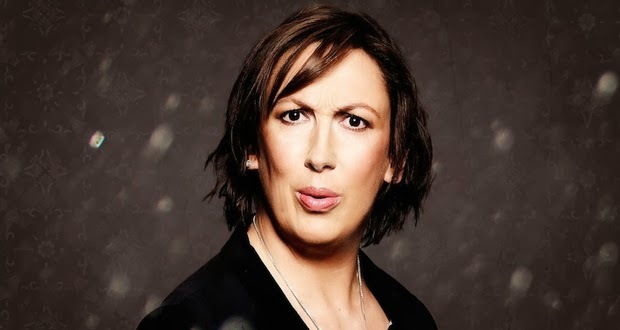 It's called MIRANDA & it is hilarious. Seriously, this show makes me laugh until I cry. Ahhhh ... this is such good news for America/Americans. Christy/Jenny--Chummy is one of my favorite characters on Call the Midwife...thanks for the heads up on this. (Btw, did you know there's a special 'Call the Midwife' Christmas show on Dec. 29th? Christy & Jenny are sisters who love to read books, watch films, travel to new countries, drink copious amounts of tea & talk about superheroes.